If you are living in Africa or have been to any of the listed African countries then Thai immigration requires that you have been vaccinated before you enter Thailand. Thailand has listed the following countries as those who are infected with Yellow Fever. If you have been to one of these countries you need a vaccination certificate. Note the new card which you will need to send a copy of to the Thai embassy when you apply for a Thai visa. They will check your passport to see if you had entered one of these countries in the past 6 months. If you do not have a Yellow Fever certificate then they will not issue you with the visa. Once issued when you arrive in Thailand they will want to see the card again to ensure that you have been vaccinated. 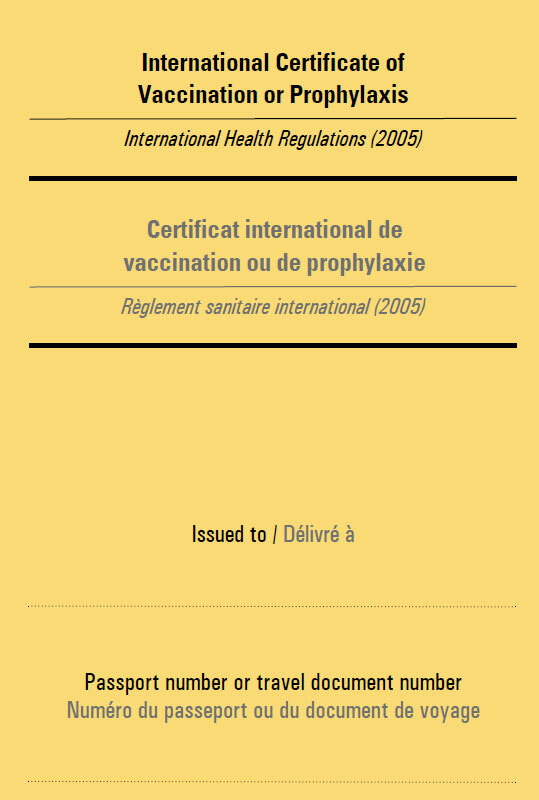 Check with your local hospital in your country about your vaccination and also ask them for your certificate as listed below. This is the new WHO certificate. Note: If you have not been to any of these countries then you do not require a vaccination certificate to visit Thailand.